Good day amazing people! Are you feeling positive about the start of the new day? Positivism is always nice. And for today, I have something interesting to increase the positive energy in your home. 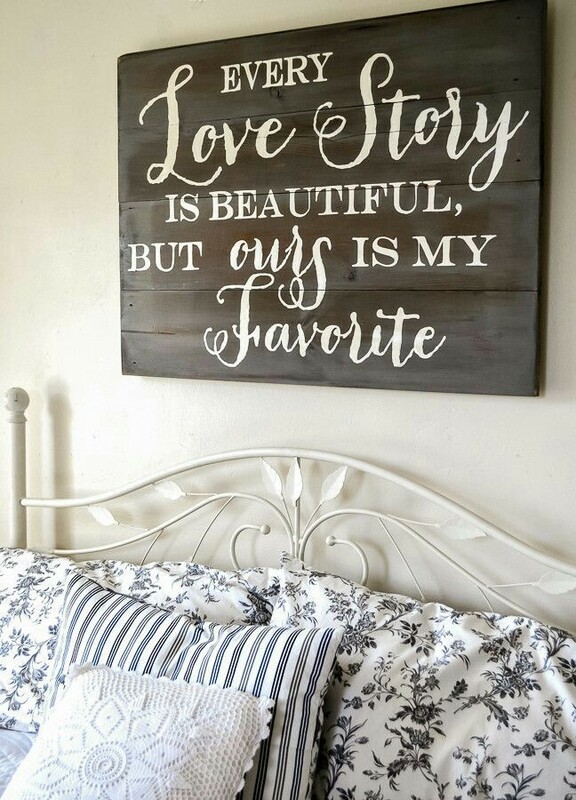 Nothing will look more welcoming than cute message on the wall, where everyone can see it. 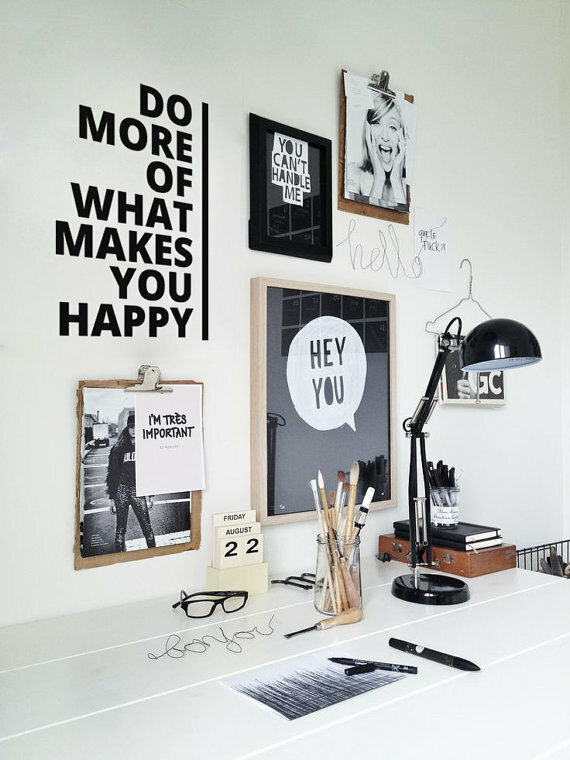 So, check these wall message decor ideas and bring positive vibes in your home! 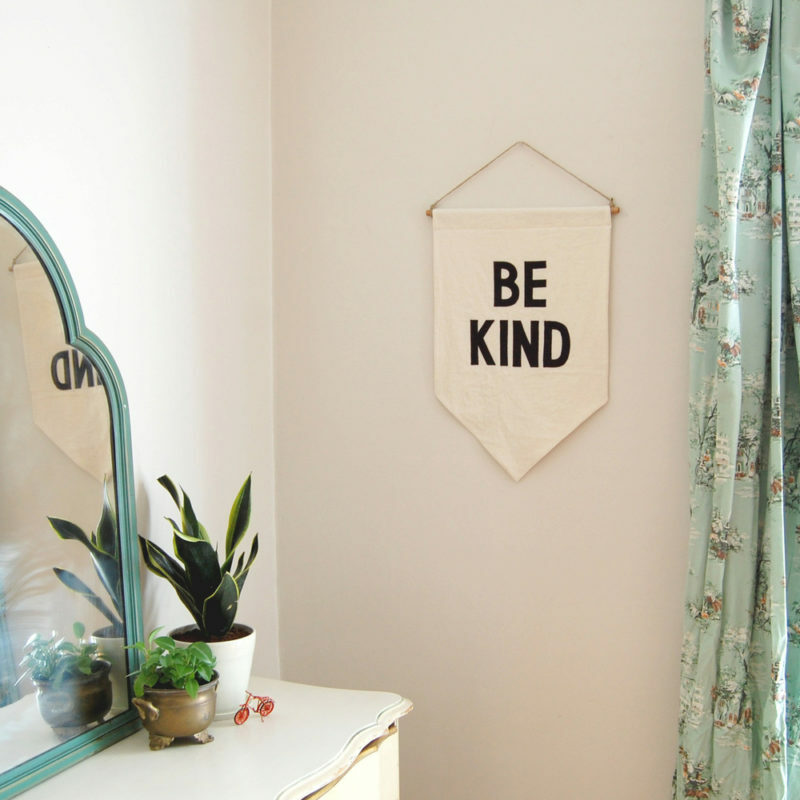 By displaying a message in your home you will bring some positive vibes. A nice quote will put a smile on everyone’s face. Think about what is the thing that you would love to constantly have in your sight. Motivation,inspiration or a reminder of something? Nothing better than a motivating quote that you can take a glance from while you are working. It will give you the needed motivation to go on. You definitely need an inspiring quote . So, display one in front of your desk so it is constantly in your sight.